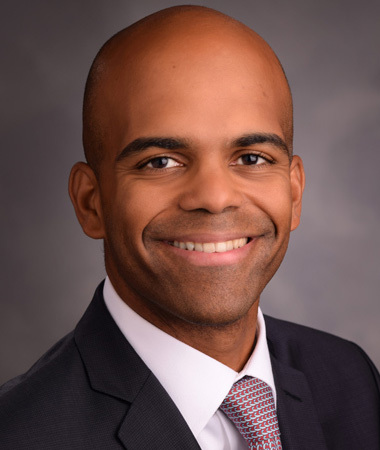 Edward Peña is Vice President and Director, Investor Relations at Liberty Mutual. In his role he manages the firm’s relationship with debt lenders, and rating agencies, and competitor analysis. Prior to joining Liberty Mutual he worked at ProSight Specialty Insurance, where he was Vice President of Finance and oversaw capital and financial planning, corporate development, and investments. Prior to joining the insurance industry, Mr. Peña worked in the Financial Institutions Group at J.P. Morgan’s investment bank. While there he helped structure mergers and acquisitions, and capital raises for insurance, and specialty finance clients. Mr. Peña has an MBA from the Tuck School of Business, and an undergraduate degree in Economics and History from Yale University.